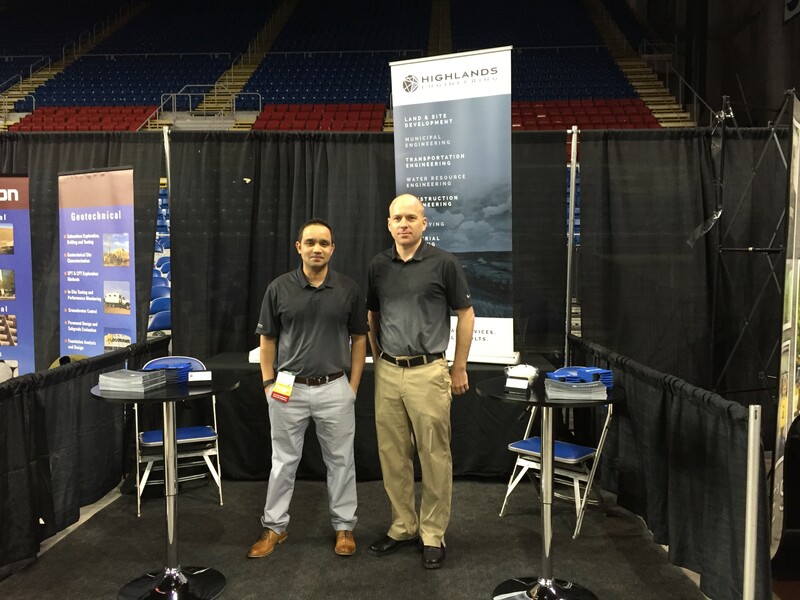 Highlands Engineering | Thank You! 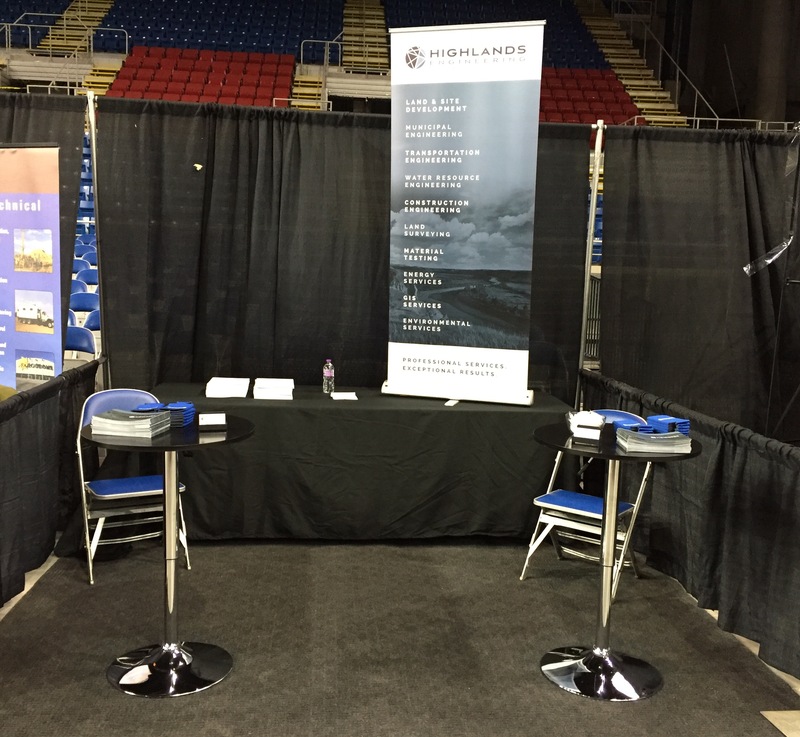 We would like to thank everyone who stopped by our booth at the NDSU Career Expo last Wednesday. It was great hearing about your future career plans.